Dramatic Combat Courses | Captivate Action Ltd. Dramatic Combat ( ‘stage combat’) is frequently used in Performance Capture / Motion Capture, Film, Theatre and Live Events. 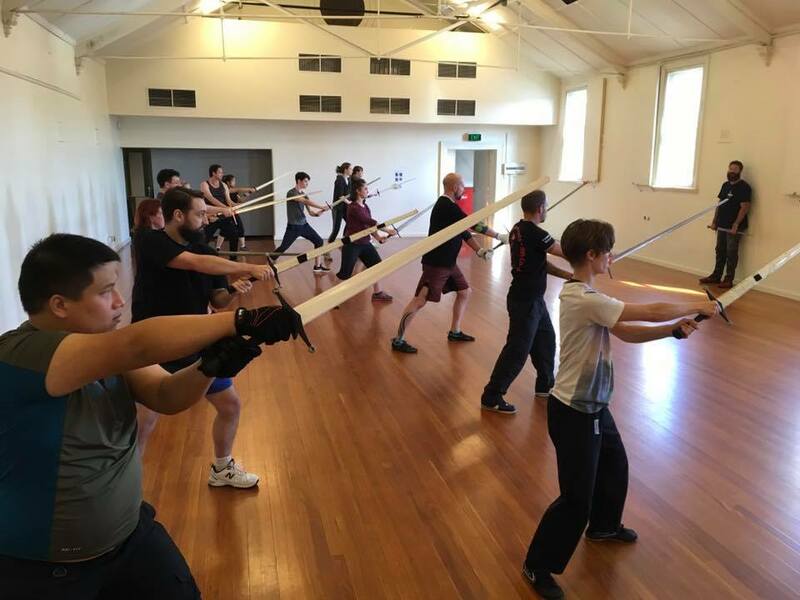 Captivate Action offers a range of regular dramatic combat training in Australia and the U.K., with weekend courses, evening course, intensives and Certification Courses with the British Academy of Dramatic Combat. Why should I train in ‘Stage Combat’? When working in film, theater and mocap, any action or fight sequence inherently has a risk of injury. No matter what kind of action you are performing, there are two main factors we need: Keep it SAFE, Make it EFFECTIVE. Training in dramatic combat lets you give your best performance, look convincing in action and respond to what is asked of you from a director or fight co-ordinator. Most importantly you can do all this while keeping yourself and others safe, so you are ready for the next take, the next scene, the next day and the next job. Besides from learning the vital techniques of ‘illusion’ and fighting form, training dramatically enhances your movement, conditioning, awareness, and partner skills – so overall it absolutely widens your work potential. What is it? 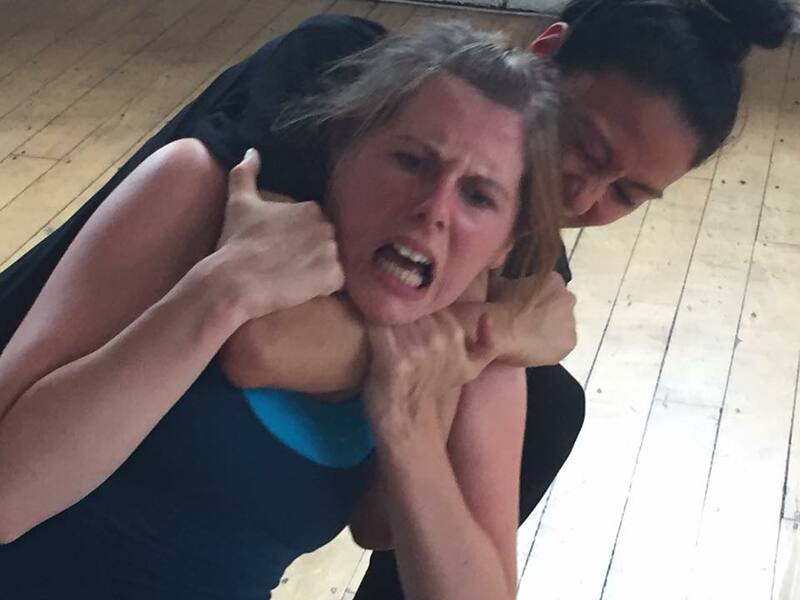 : For our sixth glorious year, the FIGHT THE GOOD FIGHT Stage Combat Intensive is your opportunity to dive into training in stage combat, screen combat, movement and action for an uninterrupted week. 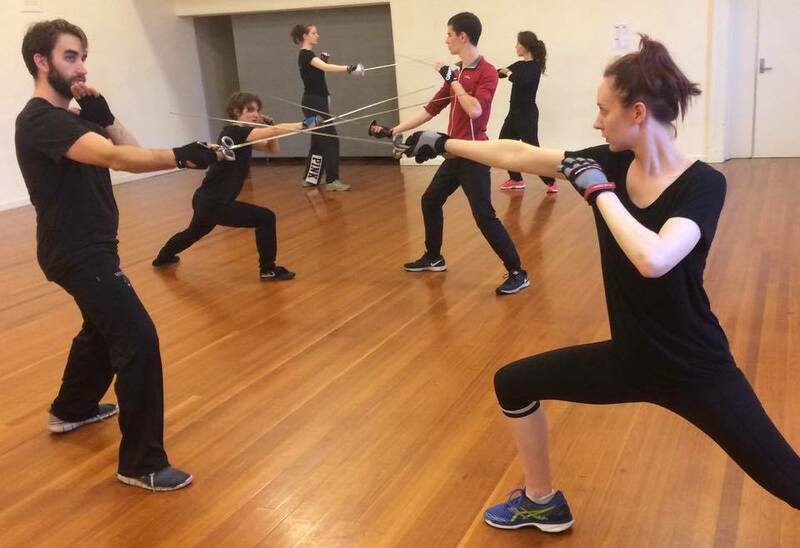 Australia’s leading fight directors converge in Melbourne with like-minded students from around the country, for you to develop the skills, techniques and craft of this exciting area of performance. This workshop welcomes students with all levels of experience. Our 2019 creatives include: Lyndall Grant, Nigel Poulton and Scott Witt. What is it? : A chance for ongoing, regular training in DRAMATIC COMBAT and ACTION for stage, screen and motion capture. 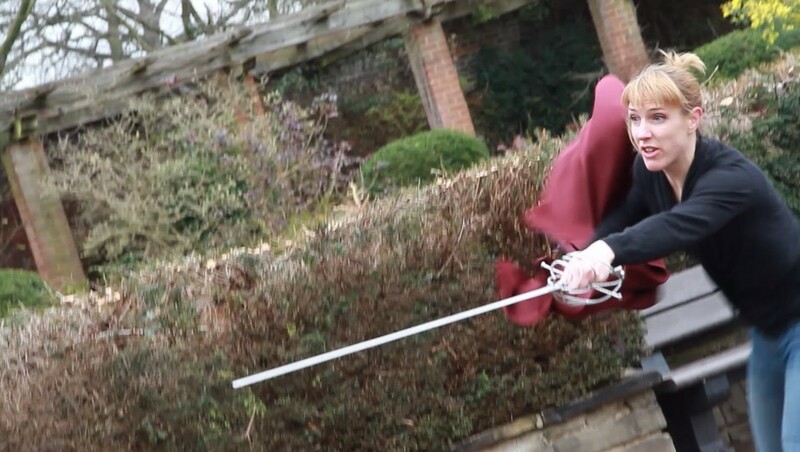 The Rapier goes hand-in-hand with Elizabethan works, and is therefore popular across a range of stage and film productions. This series will train you in the techniques for using this kind of weapon in a dramatic context, and explore the forms in which it is used.